NOBLE CAUSE: Seniors are empowered to have choice and a life of purpose, wherein they are honoured, valued, and respected. 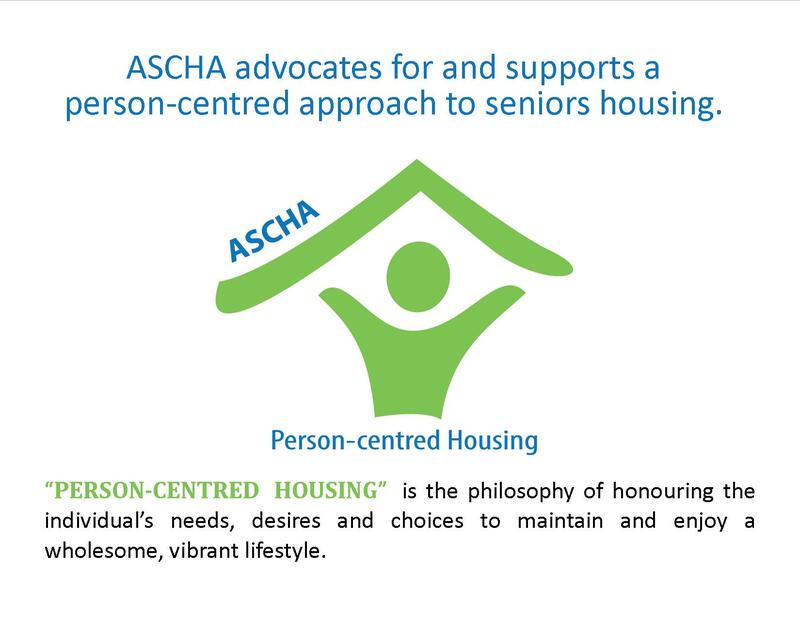 Mission: Support our members in creating and maintaining vibrant seniors housing for Albertans. Vision: The voice and champion for seniors housing. At ASCHA we recognize the value individuals bring to ASCHA and their organizations, regardless of their background or point-of-view. Actions: We treat each individual equitably regardless of position. We affirm the value of each individual personally and professionally. At ASCHA we hold ourselves accountable to fulfilling our role as a member-driven organization. Actions: We honour our commitments. We continue to learn and improve. At ASCHA we build meaningful relationships with our members and stakeholders. 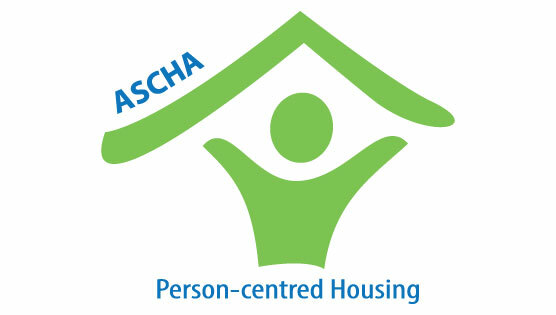 Actions: We actively involve members in the work of ASCHA. We regularly and frequently communicate and check-in with our members. At ASCHA we have open discussions with our members and stakeholders to reach consensus related to key organization directions. 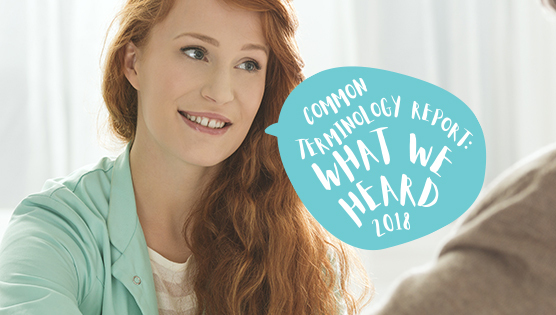 Actions: We actively listen, participate and consider all perspectives. We seek input from all those influenced by the ASCHA direction. At ASCHA we are honest and transparent in all our actions. Actions: We are direct and open in our written and spoken communications. We expect our members and stakeholders to be open and honest with us.